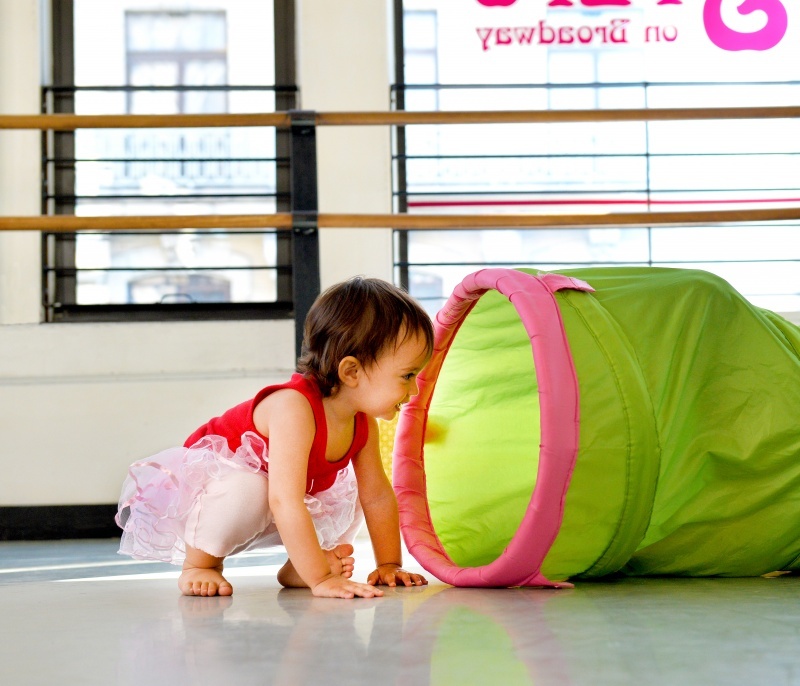 The School at Steps cultivates young dancers, ages 18 mos. – 18 yrs., from their first step in a dance studio through their pre-professional training. Director Kate Thomas encourages students to discover their individual artistic voices in a creative environment with the guidance of an internationally recognized faculty. The personal attention the school provides encourages students to mature as dancers, grow as individuals, and enrich their passion for the art form. School at Steps graduates go on to dance with professional companies, study at top college dance programs, and perform on Broadway. The Young Dancers Program welcomes children, ages 18 months – 5 years, to the exciting world of dance and music. Classes in this program are designed to introduce creative movement exercises that foster body coordination, rhythmic awareness, and a path to explore their own imagination. This program is inspired by the Isadora Duncan technique, which builds strength, musicality and freedom of movement; important tools for the young “artist in training”. Technique Classes are curriculum-based classes geared toward strengthening the dancer’s technique and developing artistic skills. Students become familiar with correct structural and muscular placement, and learn the vocabulary specific to the discipline. Students begin a concentrated focus in the disciplines of their choice. There are no prerequisite classes or minimum class requirements; however, students are placed according to both age and ability. The Pre-Professional Program is a curriculum-based program designed for the dedicated dance student. The diverse syllabus offers intensive training for aspiring ballet and musical theater dancers. Students are placed by audition in one of four divisions based on age, each with its own set of core classes and minimum class requirements. Performance opportunities such as the Holiday and Spring Showcases enhance each student’s experience in the Pre-Professional Program. The Young Dancers Summer Program introduces children, ages 2-5, to a magical summer of movement and music. 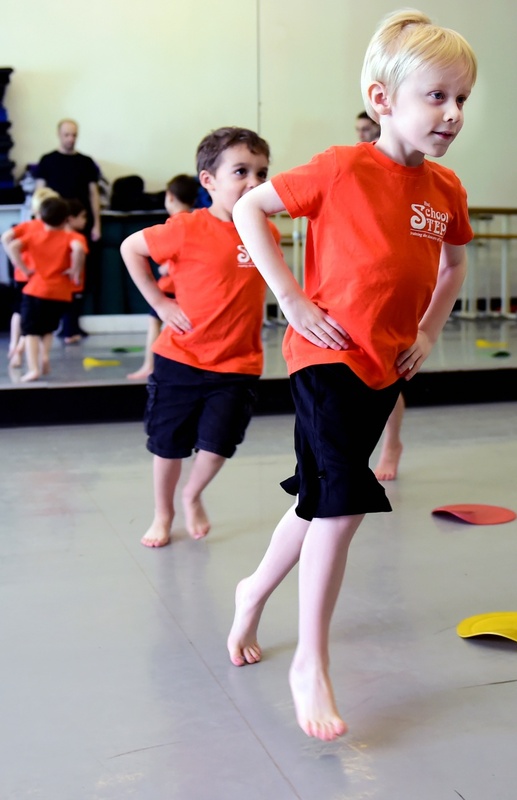 Classes in each session are designed as an introduction to creative movement exercises that promote imagination, body coordination and rhythmic awareness. Adventures in Dance (ages 6-8) is an individualized program created to introduce the young dance enthusiast to multiple disciplines. Packaged in two afternoon consecutive classes, a schedule can be constructed based on the interest of the student. Pairing ballet with a second discipline allows new dance enthusiasts to discover their passion. The Summer Intensives are designed for the dedicated dance student. 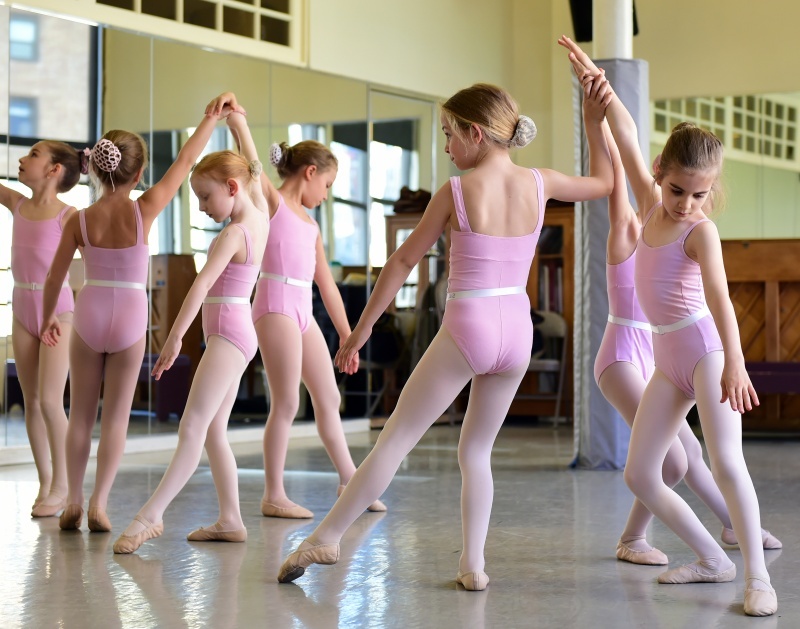 Students are placed in either the Junior Intensives (ages 9-12) or Senior Intensives (ages 12-18) based on age and ability, each with its own set of core classes and minimum class requirements. With its rigorous schedule and location so close to Broadway and Lincoln Center, this unique program will offer training for the aspiring ballet and theater dance professionals. The School at Steps heats up this summer with a variety of programs created for the youngest dancers, teens, and dedicated pre-professionals. The Young Dancers Program (ages 2-5) introduces children to a magical summer of movement and music, while Adventures in Dance (ages 6-8) explores various dance styles. Summer Intensives (ages 9-18) feature an internationally renowned faculty and multidisciplinary training for the aspiring ballet, contemporary, and musical theater dancer.